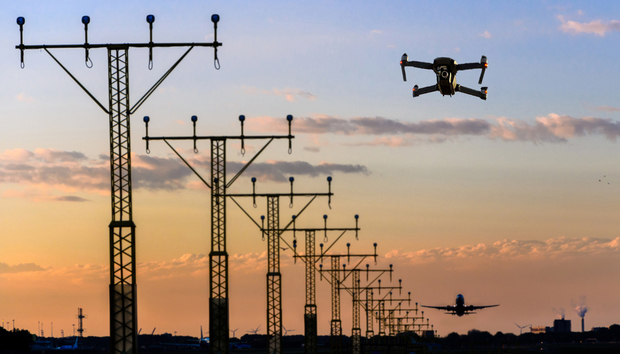 A roundup of this week's technology news including the Gatwick drone war, a deep dive into SingHealth's data breach and what's happening at CES. Happy 2019, readers! I hope you all managed to have a somewhat relaxing festive period, providing you weren't caught up in the pre-Christmas drone war at Gatwick. Either way, welcome back. Grab a tea, make yourself comfy and let's take a look at who forgot to update the password on the IoT device they got from Santa. The new year got off to a pretty bad start for a number of high-profile figures in Germany. In what is thought to be the largest data breach in the country's history, sensitive data belonging to politicians, celebrities and public figures was leaked via a Twitter account. Amongst the information included in the leak was personal phone numbers and addresses, internal party documents, credit card details and private chats. In one of those bad news, bad news kind of situations, it later emerged that the documents had actually been published online back in December, but no one did anything about it until last Thursday. The account - which was shut down by Twitter last Friday - started tweeting out information on December 1st, advent calendar style. The initial leaked information only related to German celebrities and journalists, however from late December politicians started to have their information included in the mix. On Tuesday, German police said a twenty-year old man had admitted the offense, claiming to have been motivated by his annoyance at some of the statements made by his victims. In total, information relating to around 1,000 public figures was leaked.